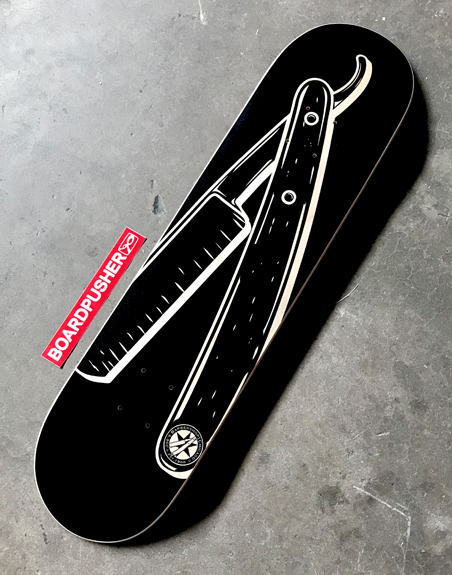 Today’s Feature is a sheet of custom griptape designed by the long-running BoardPusher.com shop the 9mm. 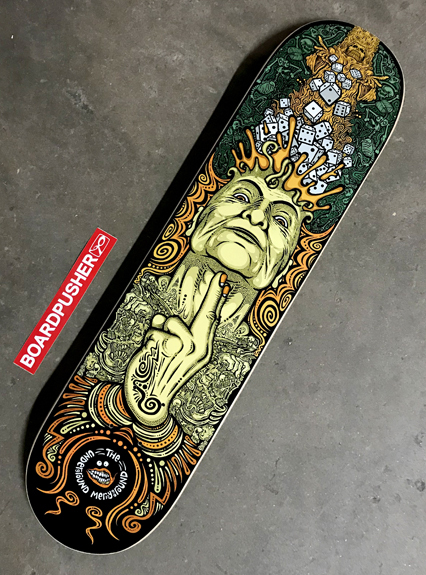 To check out more griptape and skateboard designs from them head over to BoardPusher.com/shop/the9mm. 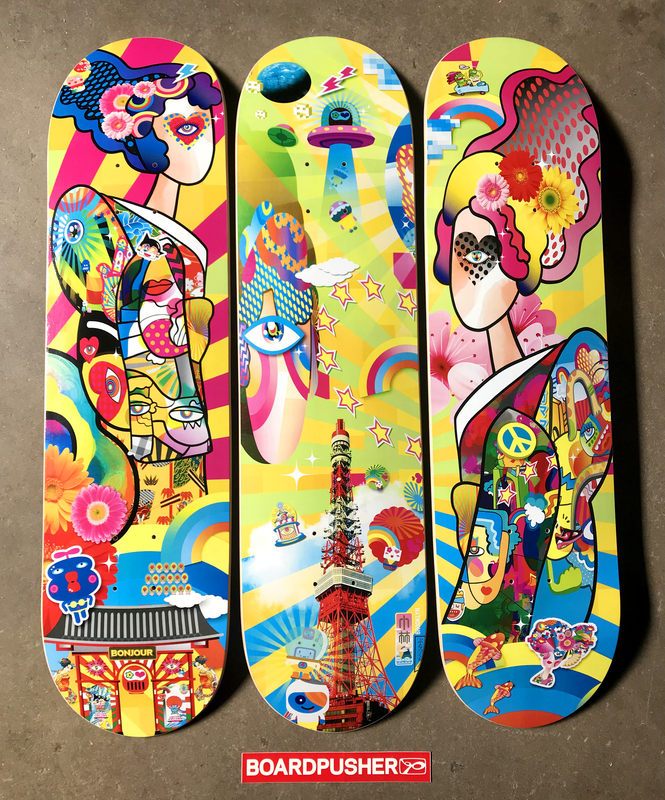 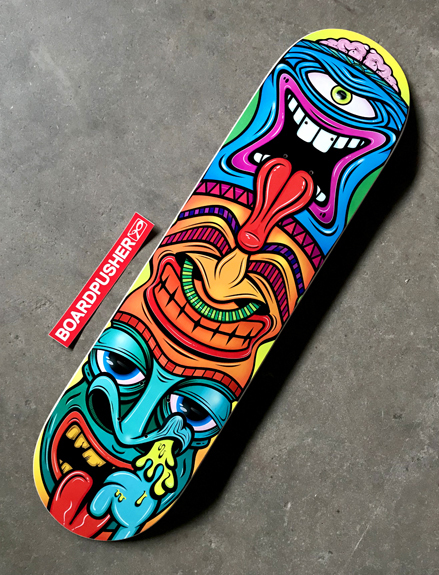 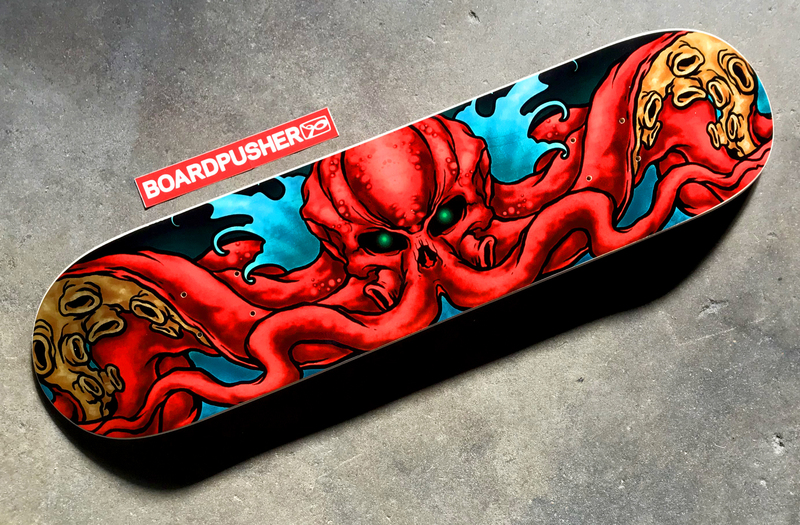 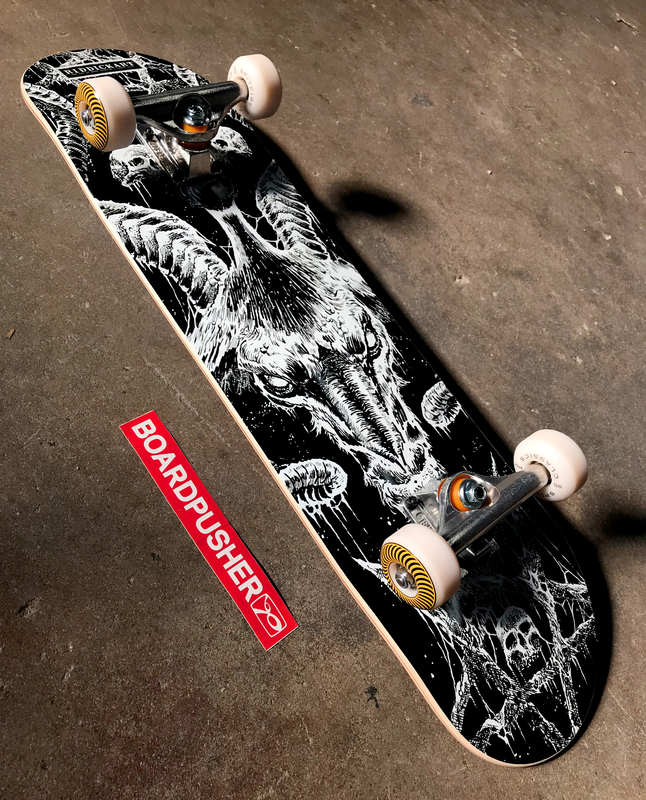 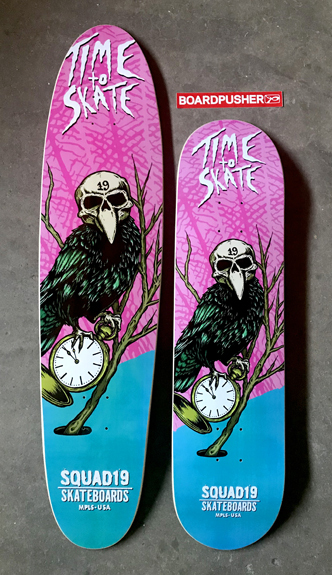 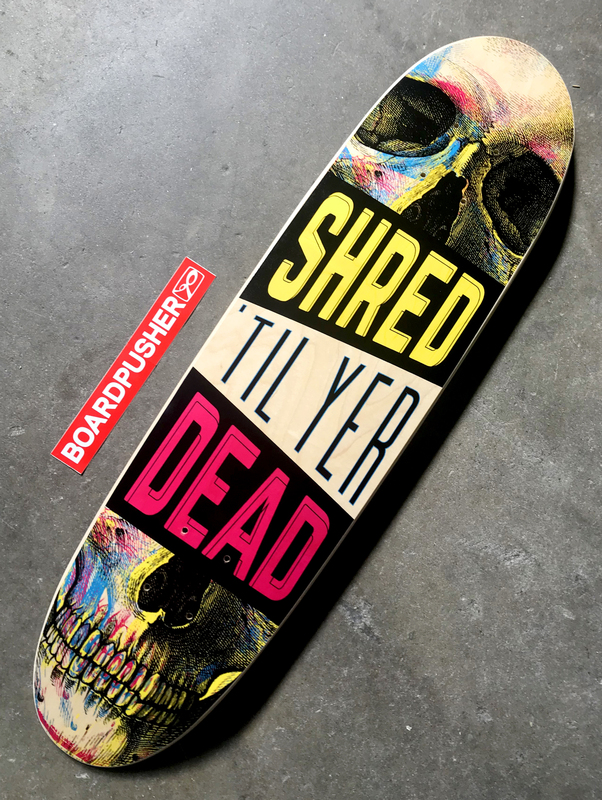 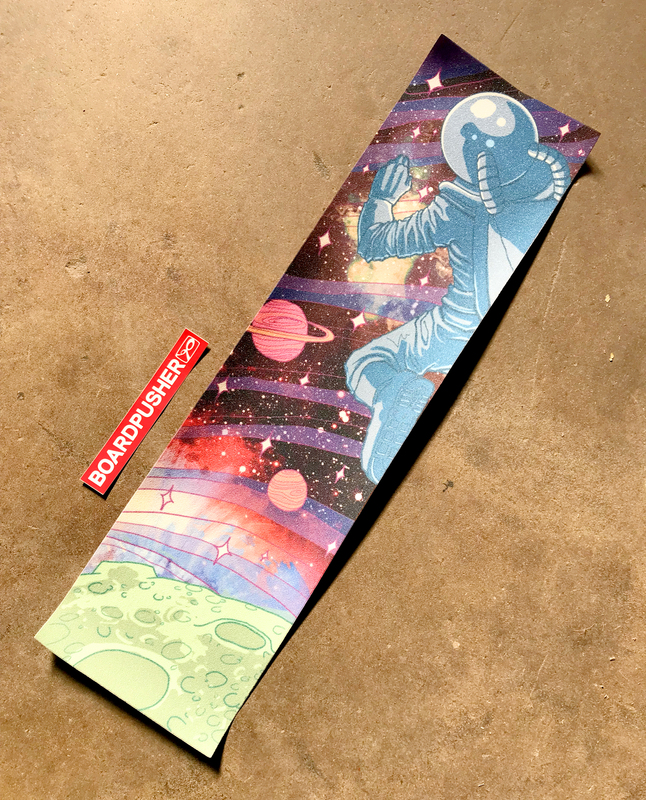 You can also design your own custom griptape at BoardPusher.com.